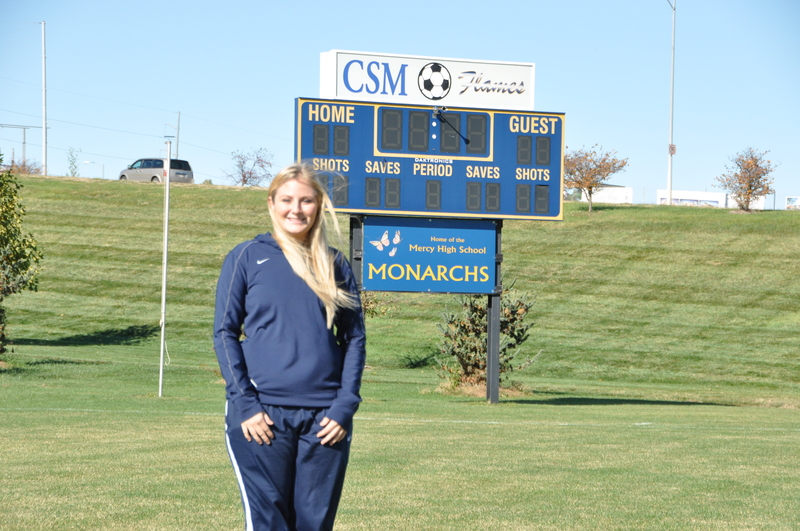 Omaha, NE – The number of high school students playing soccer in Nebraska has been steadily on the rise over the past 15 years. Also rising is the number of concussions reported in connection with the sport. 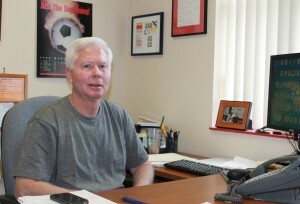 KVNO’s Brandon McDermott takes a look at the consequences of head concussions while competing in soccer. 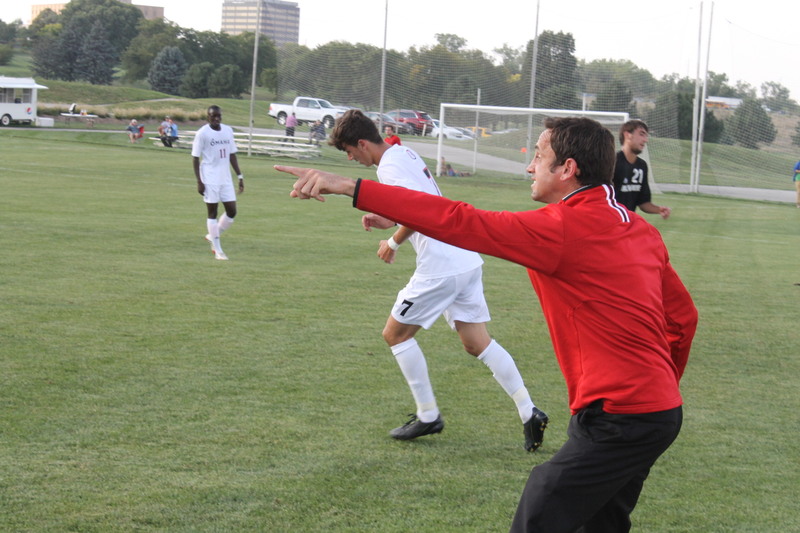 Omaha, NE – The University of Nebraska at Omaha men’s soccer team is traveling to Costa Rica today for a ten day trip. The Mavericks will face-off against four professional Costa Rica teams. Omaha, NE – It’s still fairly early in the season, but the University of Nebraska at Omaha men’s soccer team is tied for first place in the college Summit League standings. 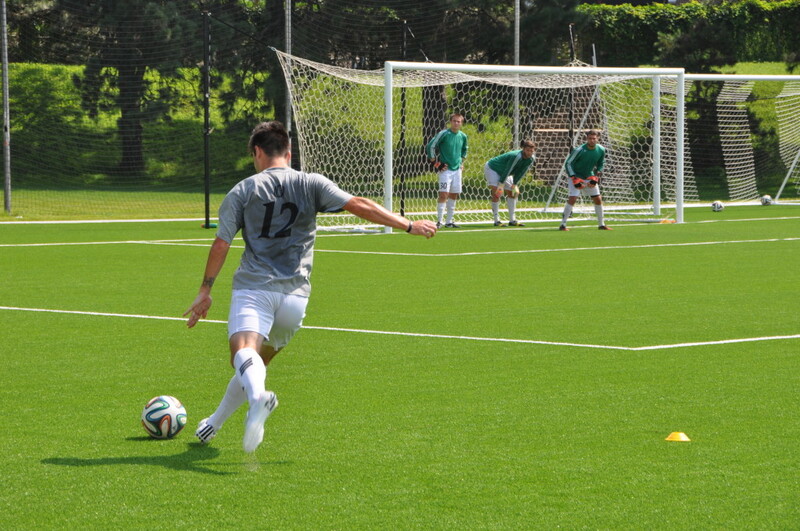 A big reason for the Mavericks success on the soccer pitch has been senior forward Vance Rookwood. 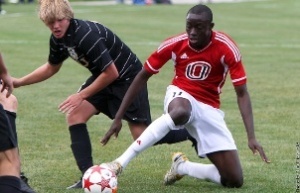 Omaha, NE – Coming off back-to-back overtime losses last weekend, the University of Nebraska at Omaha men’s soccer team was looking to put the past behind them. 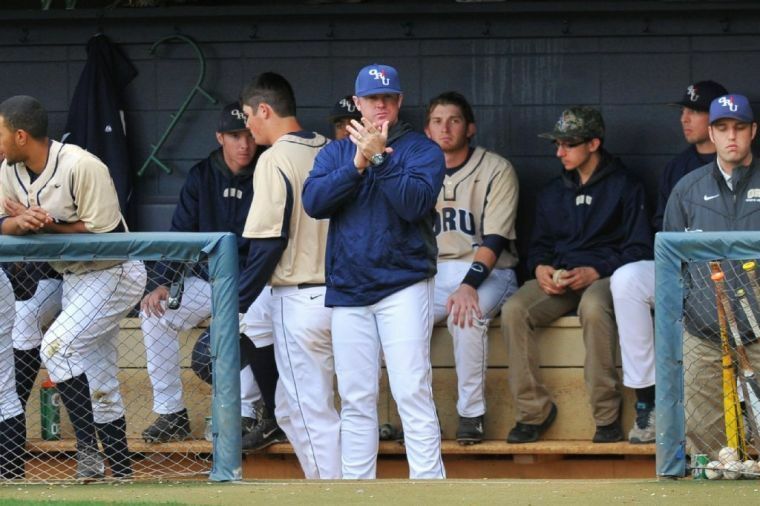 The Mavericks did just that this weekend with two big wins. 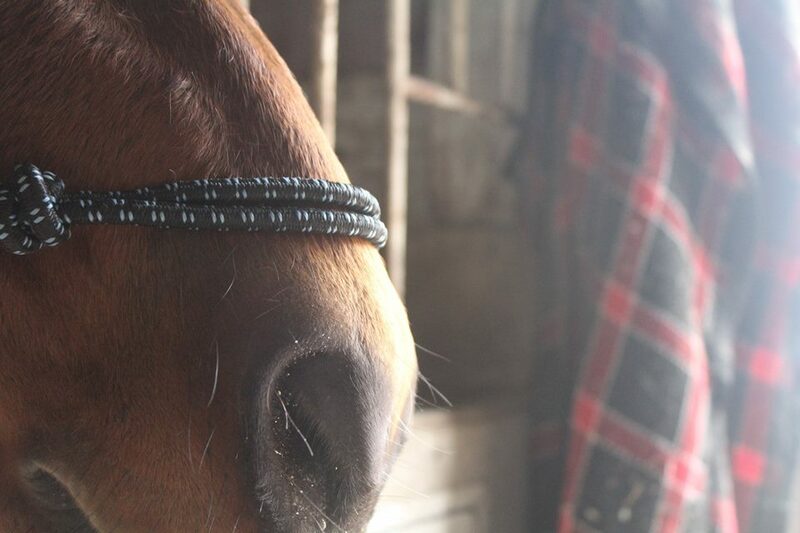 KVNO’s Brandon McDermott has the story. 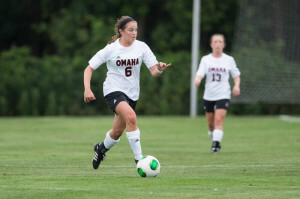 Omaha, NE – The women’s soccer team at the University of Nebraska at Omaha got the 2014 season started off quite nicely. The Mavericks downed the Incarnate Word Cardinals 2-0 Friday night at UNO’s Caniglia Field. KVNO was there and he filed this report. Omaha, NE — The University of Nebraska at Omaha women’s soccer team played two exhibition games last weekend – tying Rockhurst 1-1 and losing to Augustana 1-0. Maverick head Coach Don Klosterman sat down with KVNO.